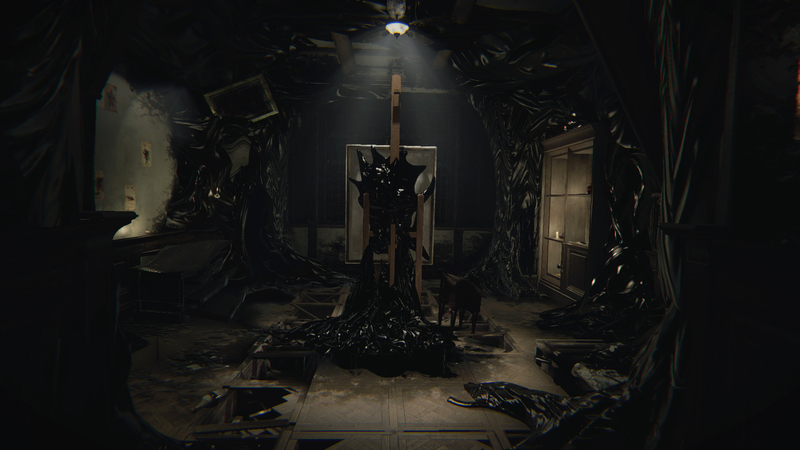 Layers of Fear is a horror game brought to us by developers Bloober Team SA (BRAWL, A-Men, A-Men 2) and publisher Aspyr Media (Fahrenheit: Indigo Prophecy Remastered, Call of Duty: Black Ops Mac Edition). I played on PS4. The official plot description is about as much as I want to give away, although honestly you don’t uncover a lot of concrete answers throughout the game. It’s a dark and stormy night when you start, and you’re soon faced with a locked door and a whole mansion to explore. 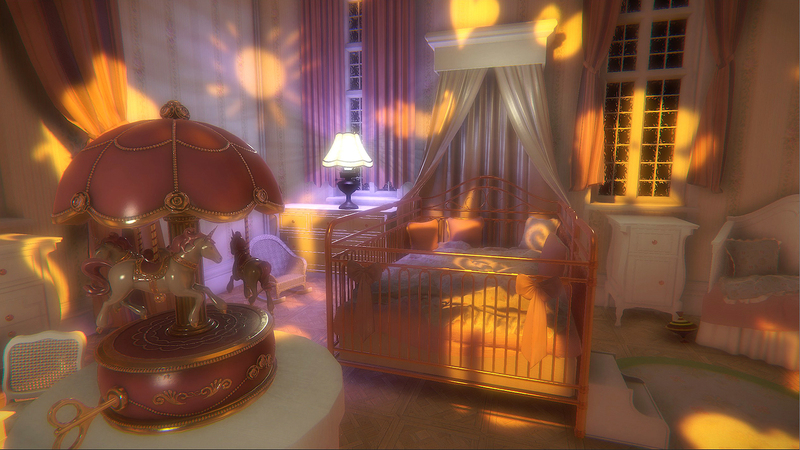 It reminded me very strongly of Gone Home and The 7th Guest. Most of the story you uncover is found through notes, letters, and photographs, but some objects trigger voice overs that give you more insight into your Tragic Backstory™. I personally wasn’t satisfied with what was done with the story, but your mileage here may vary; I thought it was a bit too generic. It’s also disappointing when your entire story relies on finding notes, but you can’t find all of those notes. The game is utterly gorgeous, even in scenes of grime and decay. The PS4 struggles a bit, which became much more noticeable toward the end. There’s an option to turn off headbob, which I was very grateful for (it can be nauseating). The game warns photosensitive players at the beginning – do not ignore this warning if you’re bothered by flashing lights, as they’re prevalent throughout the game. The music is beautiful; it’s mostly creepy piano, with an occasional ghostly chorale singer showing up. The acting is unfortunately disappointing, with the main character who you’ll be hearing most often being quite flat. The woman who speaks occasionally is better. You will never have to fight or hide in Layers of Fear. You’re pretty much on rails; you can explore a little bit, but there’s only one way to progress. You can snoop through drawers and cupboards to find more tidbits of information – I definitely missed some on my playthrough. To interact with most objects, you either tap R2 (to pick something up) or hold R2 and move the stick to open things. Your main goal is to finish your masterpiece, and you need six objects to do so. After you find each of these six objects, you return to your studio, which has changed as a result of your wandering through the house. Oh, and the house is never the same twice. The game mostly operates on both visual and auditory jump scares, which is effective at first, but if you’re throwing jump scares at me constantly for five hours, they’re going to get much less interesting. 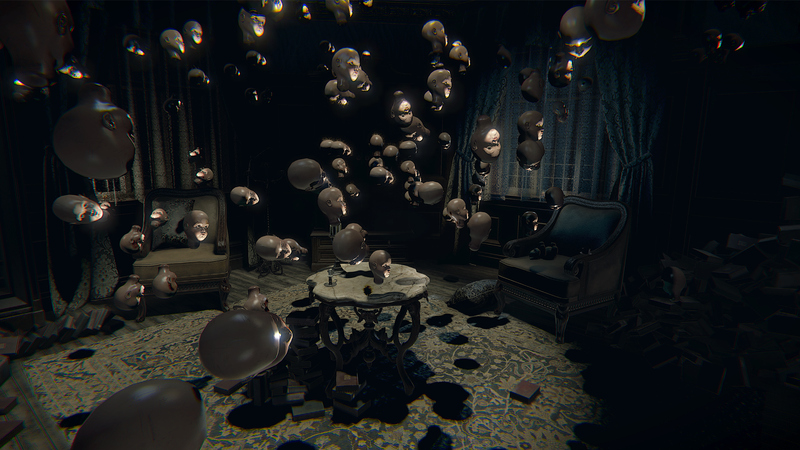 There are some cool set pieces (the best one is an extremely creepy sequence with dolls), but for most of the game, I felt like it was trying too hard to scare me. It also messes with its own pacing at the very end due to a puzzle that’s basically a 3D pixel hunt – you’re looking for tiny checkers in a very big area. There are 12 trophies and 18 Steam achievements. I finished the game in about five hours. The game is gorgeously rendered, but cheap jump scares stop being effective after a while. I really wanted to like it more than I did – I’m a big horror fan – but I ended up disappointed. 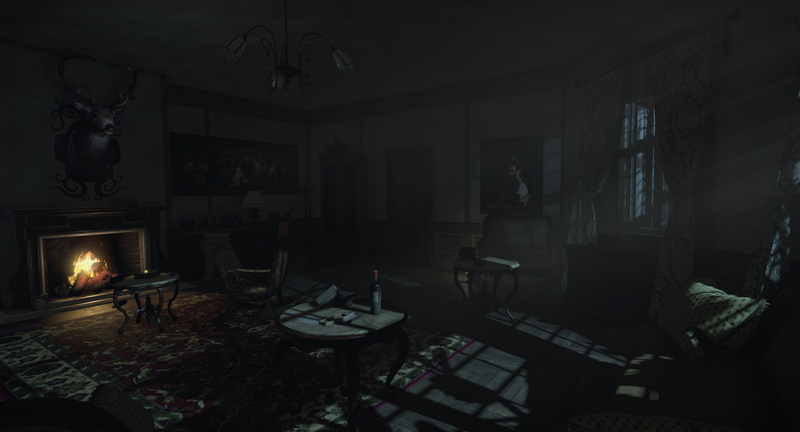 You can get Layers of Fear on Steam, PS4, and Xbox One for $19.99. Follow the game on the official websites, Facebook, Twitter, and YouTube.